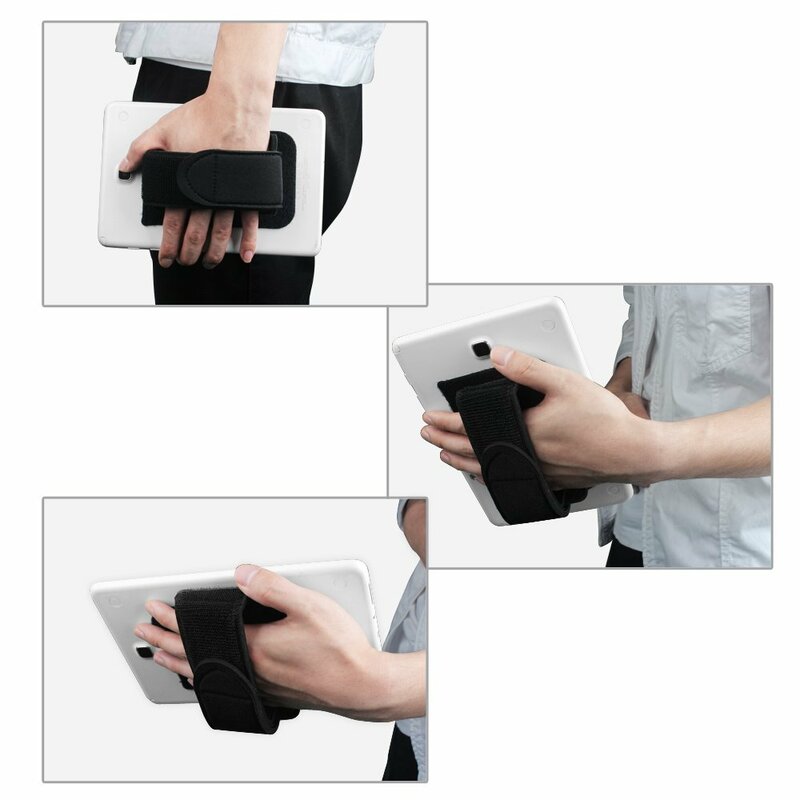 Ergonomically design: comfortably fit any hand size. 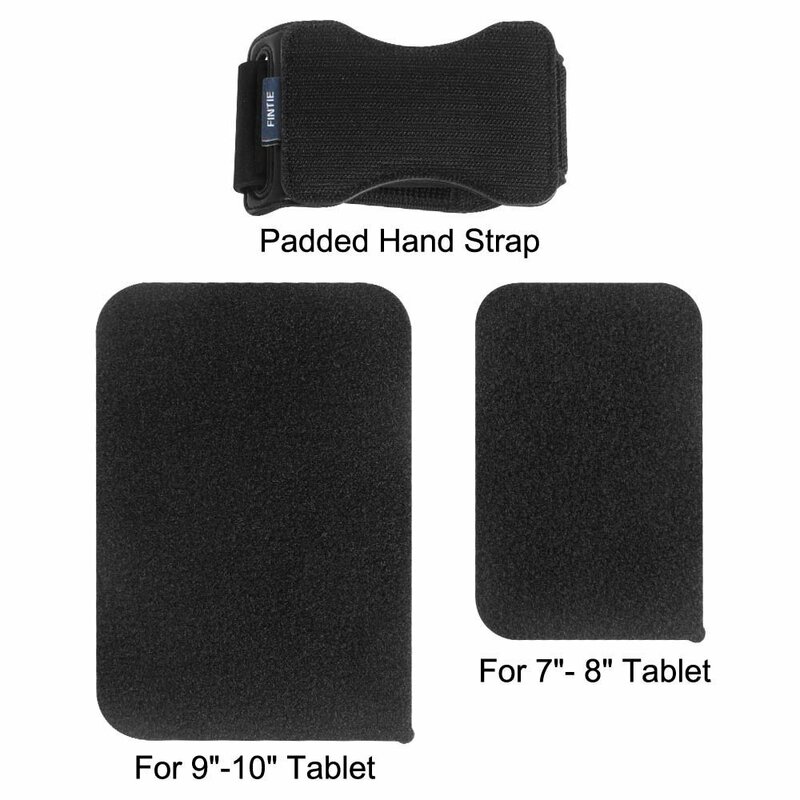 Hold tablet with only one hand, leaving other hand free, hold baby, eat snack, drink coffee and etc. 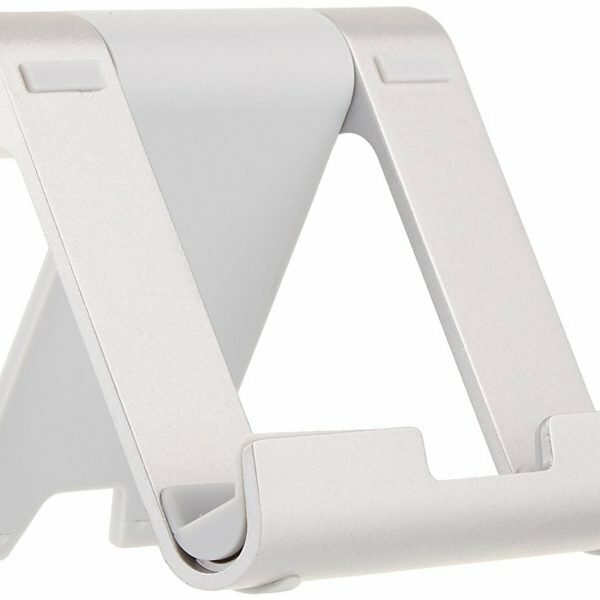 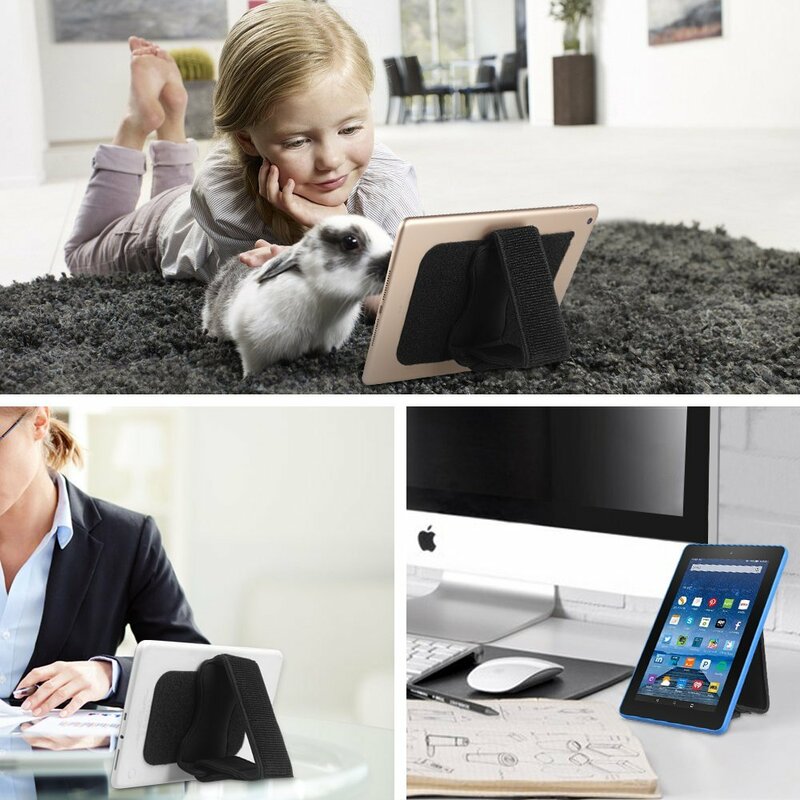 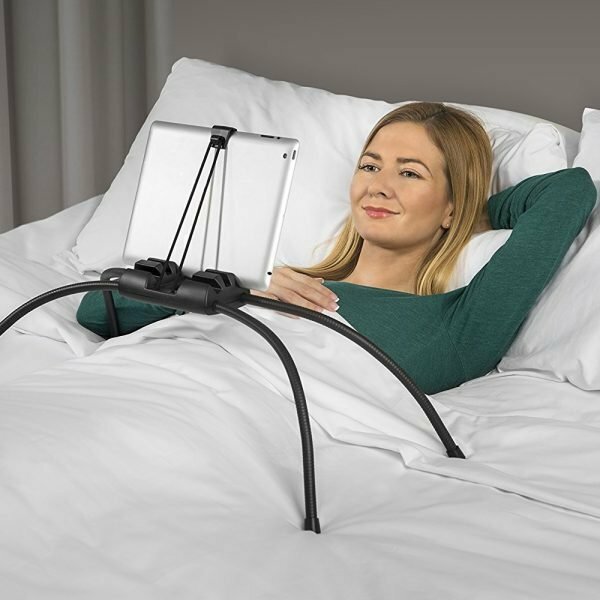 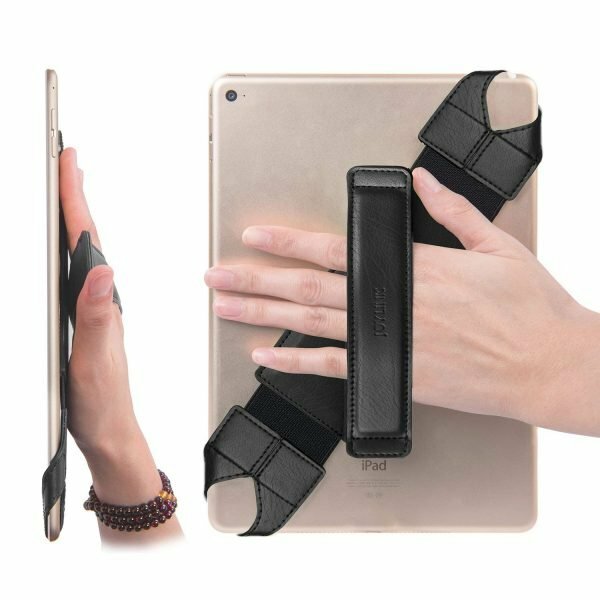 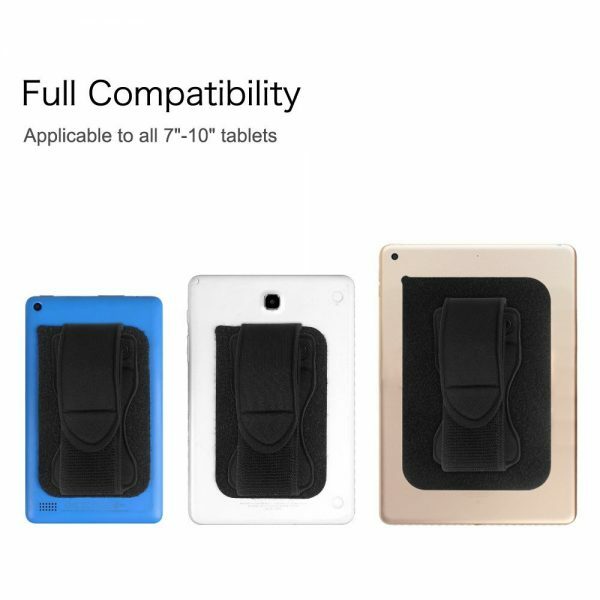 Multi-function: padded hand-strap can also serve as tablet stand, watch movies or videos hands-free, providing portrait or landscape mode. 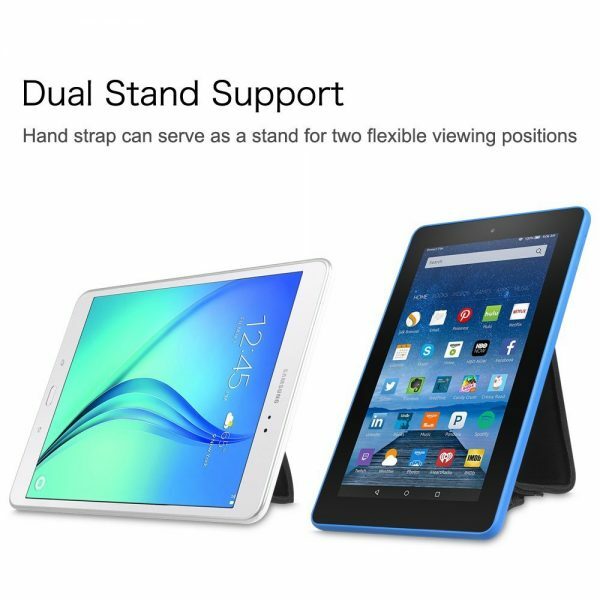 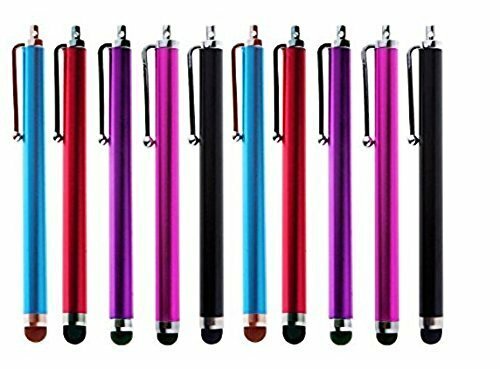 Whether you sell in USA,UK, European countries at online store like Amazon.com , Ebay.com , Shopify or your owned E-commerce website and Offline retail Shop, Our one step amazon fba wholesale sourcing services like Amazon product photography , Amazon FBA Prep and FBA Logistics service aim to help you import Universal Tablet Hand Strap Holder to your company or Amazon FBA warehouse directly from china.